Variable-torque 4MATIC(R) all-wheel drive can sense the very onset of wheel slip and instantly reapportion up to 50% of the engine's power to the rear wheels on demand. An Off-Road mode makes the GLA even more capable. 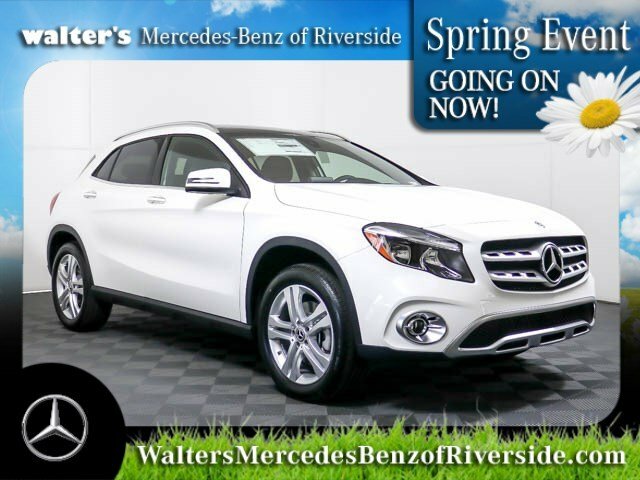 Whether you need to be connected or want to feel protected, the GLA surrounds with advanced technology that's designed to enhance your life on the go, even when you're away from your Mercedes-Benz. The vivid 8-inch color display is not only larger, it also brings you a wide range of ways to stay entertained and informed. From Bluetooth(R) audio streaming to available Apple CarPlay? and Android Auto, your GLA has your ears covered. DYNAMIC SELECT dials in the GLA's performance character with the tap of a console button. Throttle, shifting and more sharpen in Sport mode, ease up in ECO, keep calm in Comfort. There's even a mode you can set up yourself. 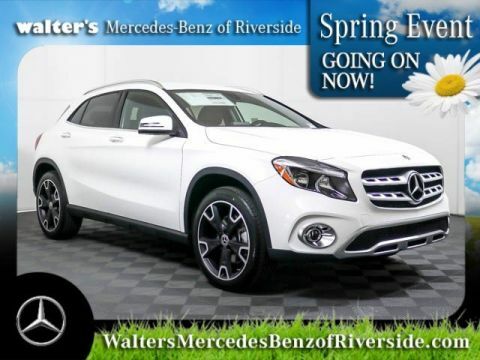 Meet your new 2019 Mercedes-Benz GLA 250 4MATIC today at Walter's Mercedes-Benz of Riverside located at 3213 Adams St. Riverside, CA 92504.